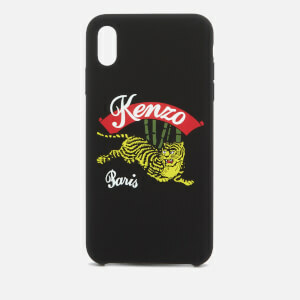 Adorned with eclectic Parisian label KENZO’s emblematic tiger motif, the free-floating glitter filled ‘Tiger’ phone cover provides stylish and on-trend protection for your smartphone. 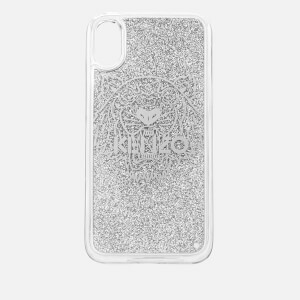 Slim, durable and flexible, the lightweight silicone phone case is engineered for a precise fit and features dedicated cut-outs to access charging ports, camera functions and control buttons. Complete with branding.